I started climbing in 1973, before climbing gyms and formal climbing instruction; a full decade before sport climbing was a discipline in climbing. My climbing partners and I read books, shared information, and tested it on the local limestone crags in Tennessee. We’d climb, fall, and catch falls. One might think this was a dangerous way to learn, that the risks were inappropriate, and injury or death was imminent. Yet, we survived without injury and even thrived. Why? Tim Harford’s book, Messy, can give us some insight. 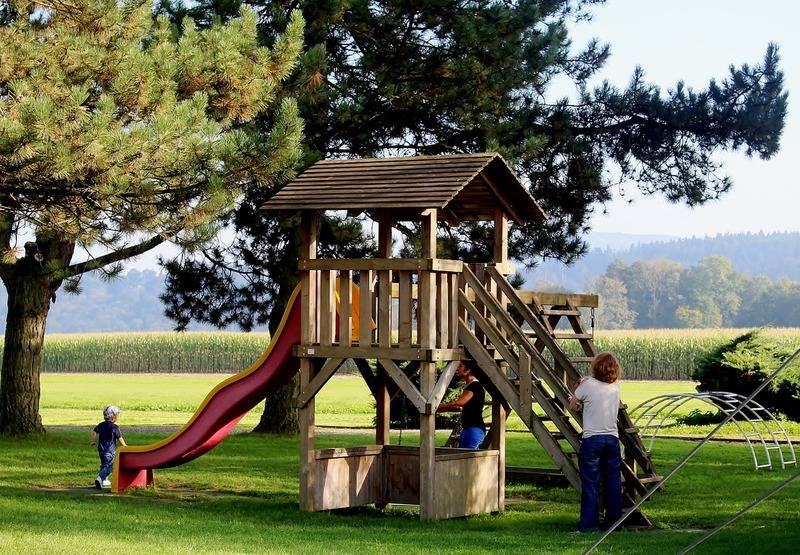 Tim shares that schools and municipalities install standardized playgrounds—sterile, prefabricated structures with rubbery ground surfaces—hoping to minimize injuries and lawsuits that may result. But it’s unclear that these playgrounds have fewer accidents. A team of fifteen academics did a review of all data they could find on risky outdoor play. The categories included: great heights; high speeds; dangerous tools such as knives and axes; dangerous elements such as fire and water; rough play such as fighting; and risk of getting lost. They discovered that children adjust to risk: if the ground is harder, the play equipment sharp-edged, the spaces and structures uneven, they will be more careful. Additionally, such play offered benefits: more exercise, improved social skills, reduced aggression, and reduced injuries. Some play experts argue that standardized playgrounds actually encourage children to be careless and make it more likely to have accidents in other environments. What happens when we put ourselves into structured situations as opposed to messy ones? The standardized playgrounds have equipment, like swings, monkey-bars, and slides, which can only be used one way. The ground is covered with layers of rubbery material to create soft landings. Children have little need to think creatively about how to use the equipment, nor pay attention to the consequences of what they’re doing. The things that children learn from such structured play has long-lasting effects on how they live their lives. Dealing with the inevitable risk and stress in work, relationships, and parenting is messy. Standardized playgrounds teach children the wrong lessons that limit their ability to live in the messiness they will inevitably confront throughout life. Messy playgrounds, on the contrary, require children to invent equipment to use for play. 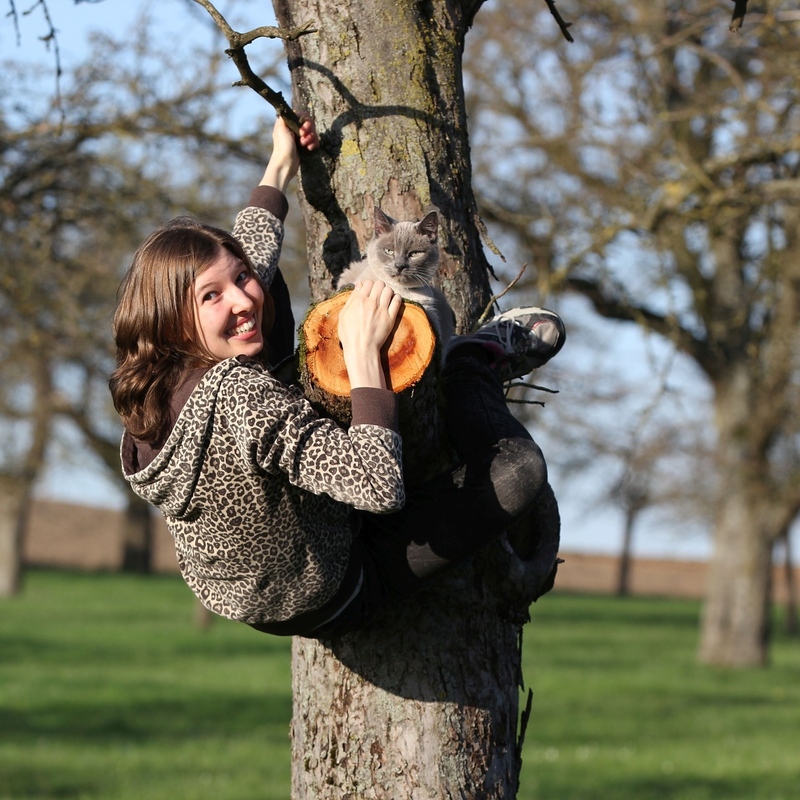 If they’re in a forest, then trees become equipment for climbing and swinging. Where they place their hands and feet isn’t predetermined by well-spaced rungs, as on monkey-bars. The risk of climbing and consequence of falling is ever-present. Some ground is bare and hard; other areas are soft, covered with leaves. Children pay more attention and adjust to the risk. Learning in such messy play situations translates well to messy situations in life. Climbing gyms are in a similar conundrum when deciding how to design and operate their gyms to create “playgrounds” that will reduce accidents and diminish liability. Let’s use falling practice to assess this conundrum. The standardized approach sees falling as dangerous, so gyms don’t allow intentional falling practice by members. Some gyms accept falling as important and require members to take a fall during their lead test. These seem like logical approaches to creating a safe environment, but they have the opposite effect. Avoiding falling or forcing climbers to take a fall during their lead test can cause injury because their belayers don’t know how to catch a fall. Climbers also tend to ingrain fears because they didn’t build up to the lead fall incrementally. Most members resign themselves to feeling powerless, fearful, and frustrated, living lives as victims by staying in the comfort zones gyms restrict them to. So, what are we to do, as climbers or gym operators? We understand the paradox of safety. We want to achieve the goal of safety—to reduce accidents and diminish liability—yet we achieve it indirectly. We achieve safety by making ourselves unsafe. Specifically, we develop systems that focus on what we can control: the learning process. Learning becomes our primary motivator as we develop systems to engage stress in incremental ways. This incremental approach allows us to learn skills of belaying, climbing, and falling by introducing a little stress and working through it consciously. Doing this develops confidence and competence. More profoundly, it gives us power. Instead of feeling like powerless victims, we know how to investigate the unknown and take appropriate risks. The sport of climbing is growing and climbing gyms are the primary entry point for new climbers. People come to climbing gyms to get a physical workout that is more fun and interesting than simply lifting weights. However, this is only a starting point for the kind of experience gyms want members to have. What people really want is to live meaningful lives. Rock climbing and climbing gyms are unique in providing this. Meaning comes from feeling empowered through risk-taking. The main task for climbing gyms is to help guide the risk-taking process so climbers realign their motivation and take appropriate risks. Gym staff monitor how their members are motivated. If they see members pushing themselves too far beyond their comfort zones or base of experience—taking too much risk—then they pull them back into risks that are appropriate that allow learning. Finding ways to create the appropriate amount of messiness in gyms—as opposed to a more standardized approach—can reduce accidents and diminish liability. The big payoff for gyms, though, is climbers learn how to realign their motivation, deal with their fears, and process themselves through the messiness of risk-taking. They feel empowered and can draw meaning from their gym experiences that bridge well to their lives. Members want to be a part of such gyms because they give them something more important than a physical workout. Gyms give them the means for living meaningful lives.